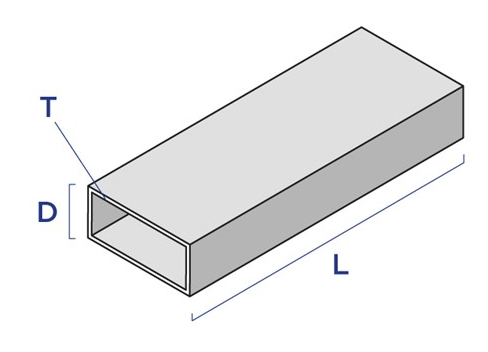 6061 aluminum rectangle tube is widely used for all types of fabrication projects where lightweight and corrosion resistance is a primary concern. 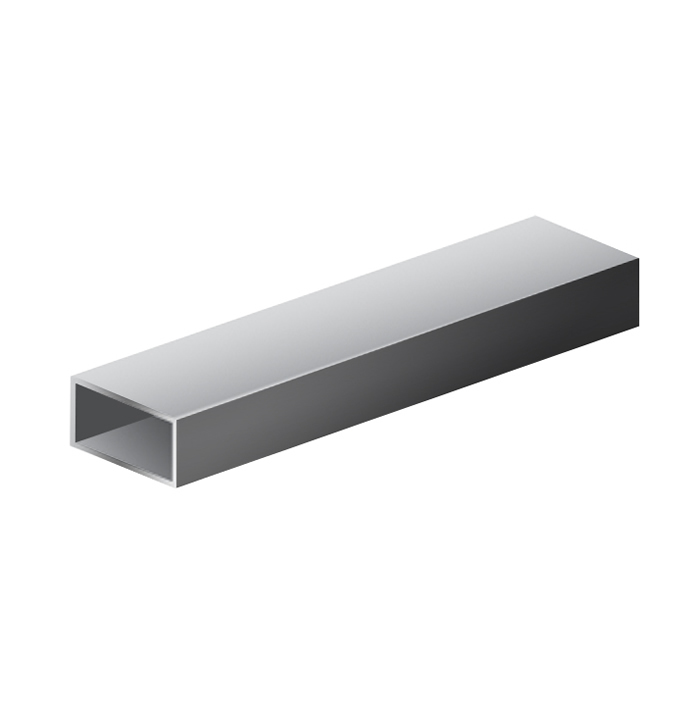 This aluminum tubing product has square corners inside and outside, with no weld seam. It also maintains excellent corrosion resistance to atmospheric conditions and good corrosion resistance to sea water.